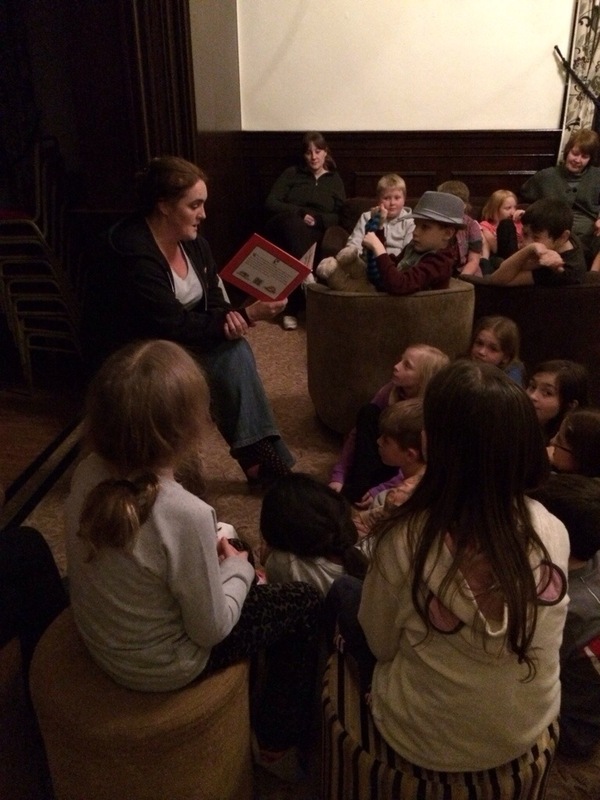 Mrs Kirby’s story time session! Thank you for all your wonderful comments everyone we have had a fabulous second day and can’t wait for day three! 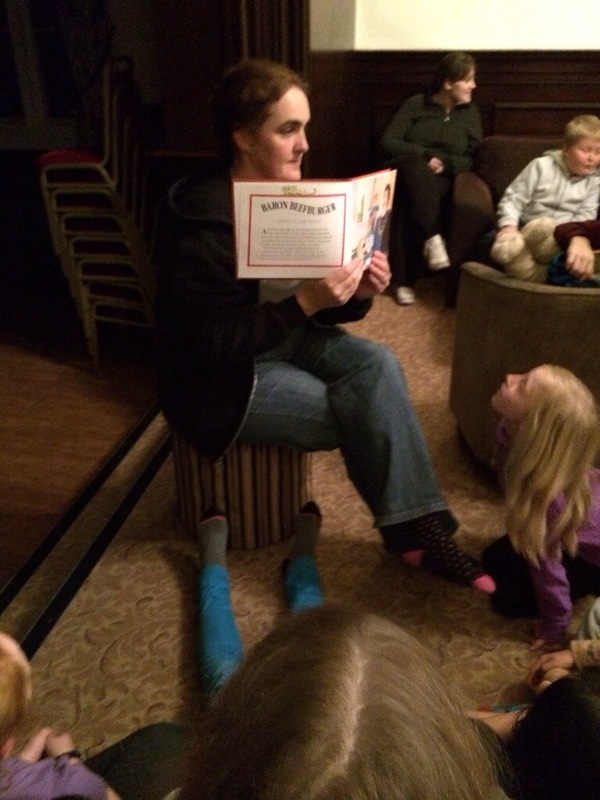 After story time the children will be going to get ready for bed! 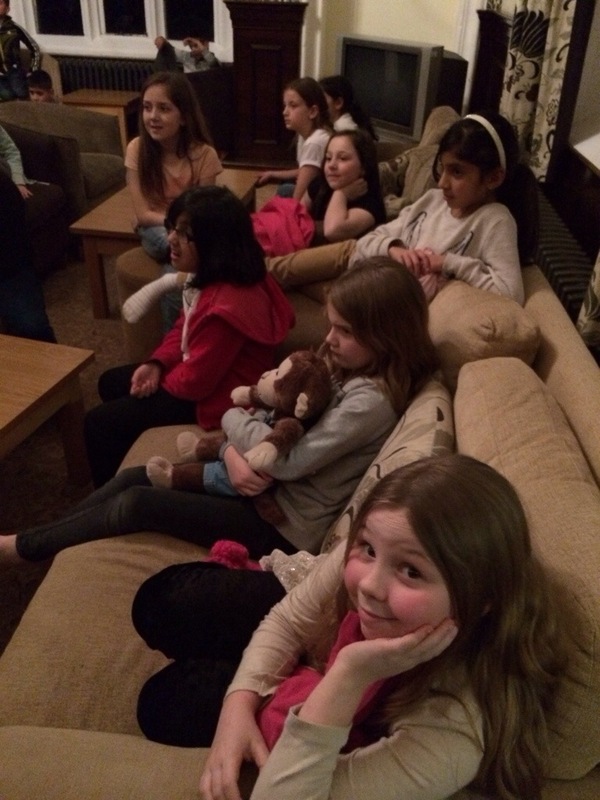 We hope you have enjoyed following our adventure. 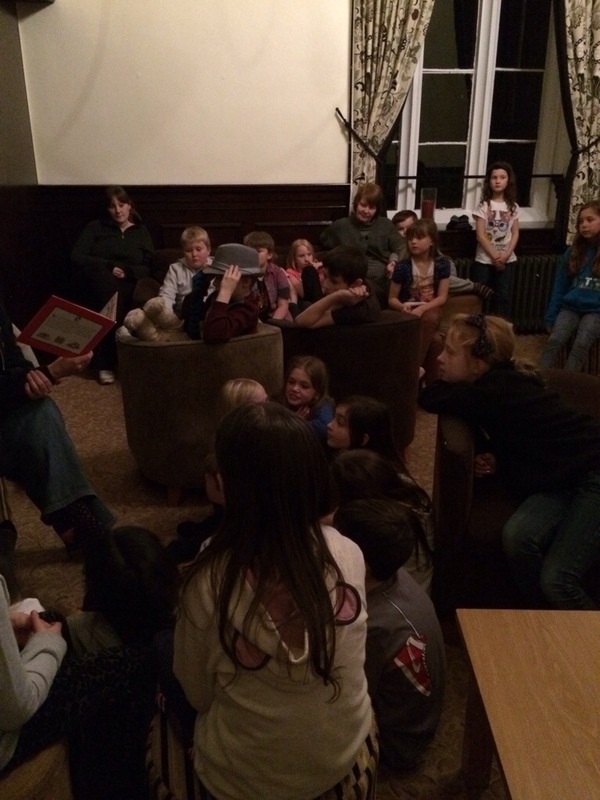 Thankyou for the lovely pictures and updating us on everything that you did at Ilam hall. I feel as if i went on the trip with you. Have a good nights rest samir,hopefully see you tomorow.